A few weeks ago I was up North in the lovely village of Dingwall catching up with my grandparents and watching the mighty Ross County marching towards the SPL! On my way back down to my parents house in Aberdeen I decided to stop at my ‘local’. Now, living in Aberdeen there is only a handful of bars, even less shops and no distilleries located particularly close either. So my ‘local’ was in fact the gorgeous Glen Garioch distillery, located about 17 miles outside of the Granite City in a place called Oldmeldrum. I had been to Meldrum a few times before and it is a small place. The idea that I had somehow missed a distillery smack bang in the middle of it seemed a little absurd to me, but lo and behold as I turned off near the centre of town it appeared before me. A mini whisky haven in the centre of this wee North-East town. Like most distilleries there is a bit of history behind the site. The surrounding land of the Garioch was known as the ‘granary of Aberdeen’ and so established itself fairly early on as a good spot to make whisky in. In fact it was one of the first operating distilleries, the Manson family establishing Glen Garioch over 200 years ago in 1797. It changed hands a few times until it was bought by JG Thompson of Leith in 1884. It was then that they started using locally sourced peat. Mark Sanderson (also of Leith) bought 50% of it two years later and then started the Glen Garioch Distillery Co. Ltd. in 1921 to take 100% ownership. Scottish Malt Distillers bought it just before the war and after a brief war closure it resumed production until 1968, when they closed the distillery due to water shortages. It was reopened in 1970 and was bottled as a single malt for the first time in ’72. 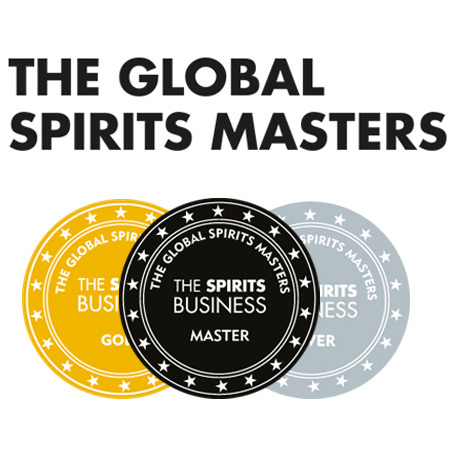 In 1978 they decided to use excess energy from the distillery to heat a series of greenhouses, this created a bit of buzz around the distillery and led to worldwide recognition and expansion of its facilities. Eventually it was bought by Suntory in 1994, shut in 1995 and then reopened by Morrison Bowmore in 1997 with an unpeated version of the single malt created. As usual for a distillery there have been ups and downs and the distillery trades heavily on its history with links to the past spotted all around the whisky tour. The distillery itself is magnificent. In particular the huge Malt barn; a 3 story, slightly run down, stonework building that is impressive to look at and even better to walk through. Sadly it remains empty, but if they ever found a use for this space it would be fantastic! The distillery and visitors centre are excellent, recently revamped and a good mix of heritage and modern style. It operates five days a week and is run by five guys running two 4.4 tonne mashes a day. The eight washbacks are stainless steel, with the last wooden one removed in 1990. They do not have switcher blades on them either, which has made for some interesting times in the past, particularly when a Suntory boss got a wee bit too close and got surprised by a wave of wash that engulfed him in warm bubbly liquid! The stills themselves were upgraded from 2 to 3 in 1977, and can produce about 18000 litres of whisky in a week and roughly 820000 litres in a year. The warehouses are located just down the road and are all linked to each other through the ground floor. Between them they are capable of storing 11000 casks of whisky spread out over three floors, with a cool old style lift to transport the casks from the upper and lower levels to ground level. 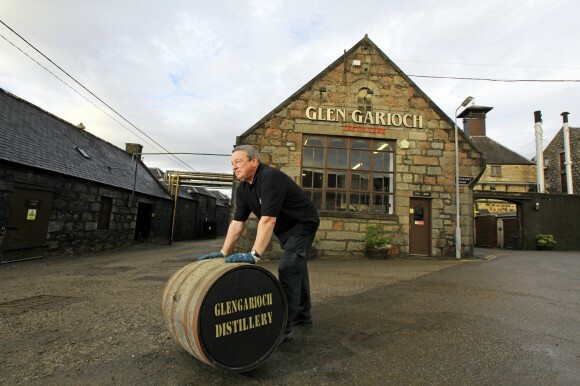 About 80% of the casks are bourbon casks and, to be fair, most of them are not even Glen Garioch. The selection I saw ranged from Glen Grant to Yamazaki, predominantly stored in casks from Heaven Hill or Wild Turkey distilleries. I highly recommend visiting if you get the chance. The tour guide was knowledgeable, distillery staff friendly and it genuinely was one of the most visually impressive distilleries that I have seen. 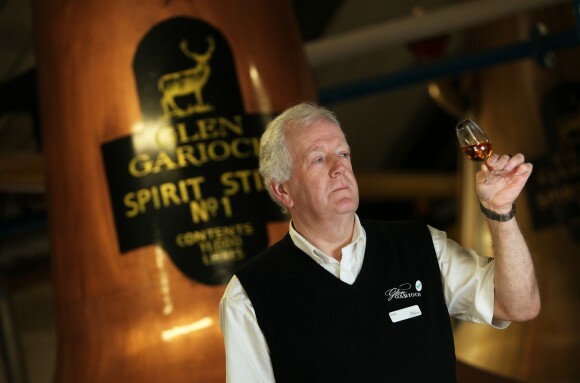 The tour is good fun and allows a pretty in-depth look at the style and history of Glen Garioch. If you can’t get your way to Oldmeldrum there is also a bus that you can catch from Aberdeen, and this also saves the hassle of not being able to drink when whisky is offered. Inevitably, taking in impressive buildings, history and general distilleryness left me hankering for a wee dram. So I was given a few samples to take away with me (driving to a distillery is no bueno). I tried the 12, 1986, 1991 and the 1994 and shall hopefully review them in the coming weeks! 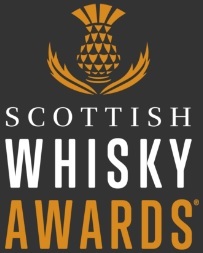 If anybody has been there before or has any thoughts on the whisky feel free to give us a wee shout! This entry was posted	on Tuesday, April 24th, 2012 at 5:49 pm	and is filed under Reviews. You can follow any responses to this entry through the RSS 2.0 feed. Responses are currently closed, but you can trackback from your own site.